As I sit at my window, I’m warmed by the swaying to and fro of couples ballroom dancing in a great hall across the street. Through the dark of night, their silhouettes glow under yellow light as they dance behind Gothic windows draped in majestic curtains. Gentlemen in suits. Women in long, black dresses. Sophisticated. Romantic. Beautiful. Enticing. Provocative. 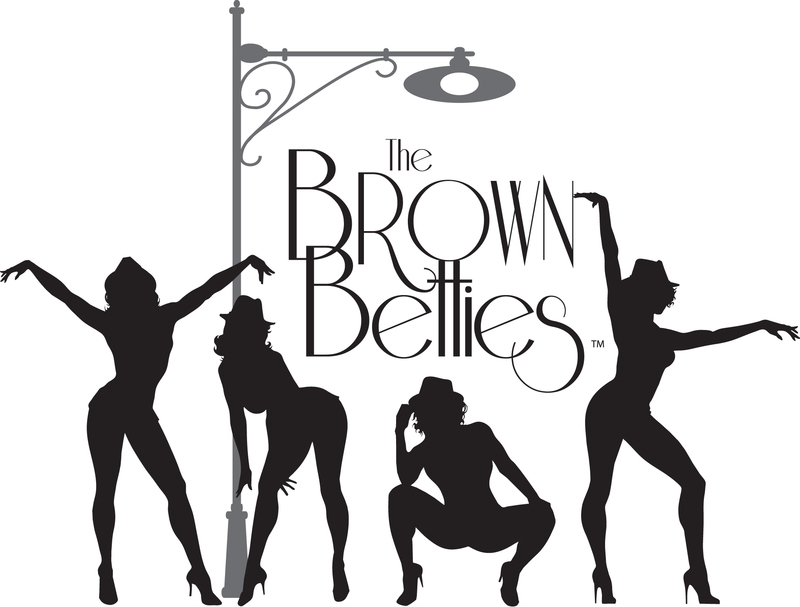 I hope that your visit to the world of Brown Betties® is equally delightful and delicious.